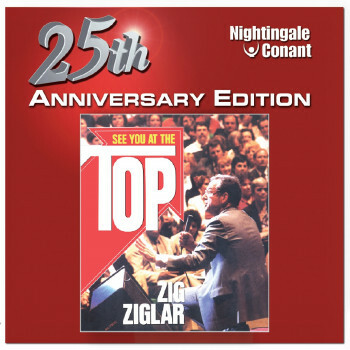 Recorded at one of Zig’s popular seminars, this outstanding audio program amuses, informs, inspires, delights, and motivates as only Zig Ziglar can. He speaks to you as if you were a guest in his living room. His philosophy is based on self-confidence, traditional values, and uplifting thinking. The homespun stories that are his trademark only add to your enrichment. Ignite your passion for living and drive for success with one of the greatest motivational programs of all time! Become a winner among winners! 25 years ago, the great Zig Ziglar presented a seminar that stunned audiences, broke new ground, and forever cemented his reputation as one of the most exciting, inspiring, and authentic motivators ever to take the stage. Since then, millions of people have forged a path to tremendous personal, professional and financial success, using the principles presented in this seminar as their guide.